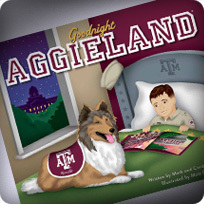 …a captivating and fun way for children to learn about your favorite collegiate team! 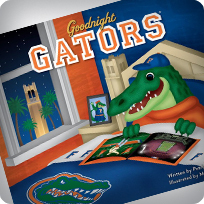 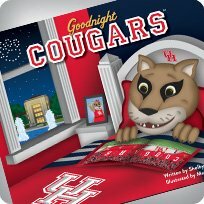 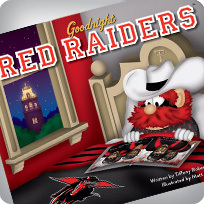 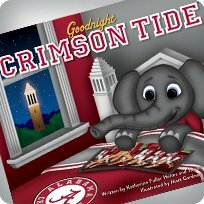 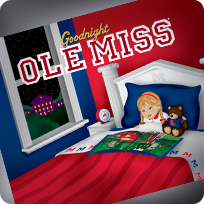 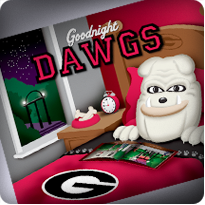 Reminiscent of the beloved classic, “Goodnight Moon”, these books pay tribute to your school through simple rhymes and engaging illustrations. 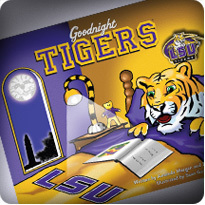 Spark a little one’s team spirit today with any of these wonderful keepsakes!